Pardon this mini-post-slash-rant, but enough is enough! When the hell are we going to get a decent big screen Nightfall? 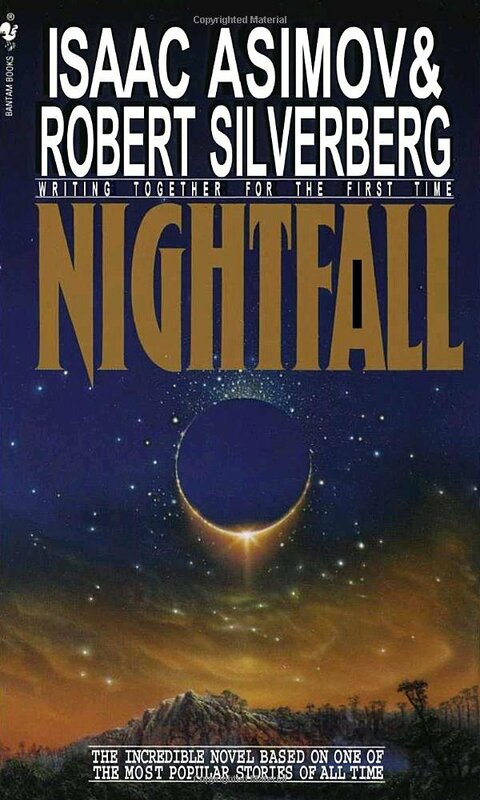 I refer of course to the Isaac Asimov classic, long version with Robert Silverberg. Wiki here. As much rubbish as makes it to the big screen yet there have been, so far as I can find (or NOT! ), two obscure, poorly reviewed adaptations. What gives!? This is a story that demands an epic, big budget, (but go easy on the CGI – only as necessary please), top director lead project and I demand it NOW! Okay, thanks for listening. You can go back to MyFace or where ever now.